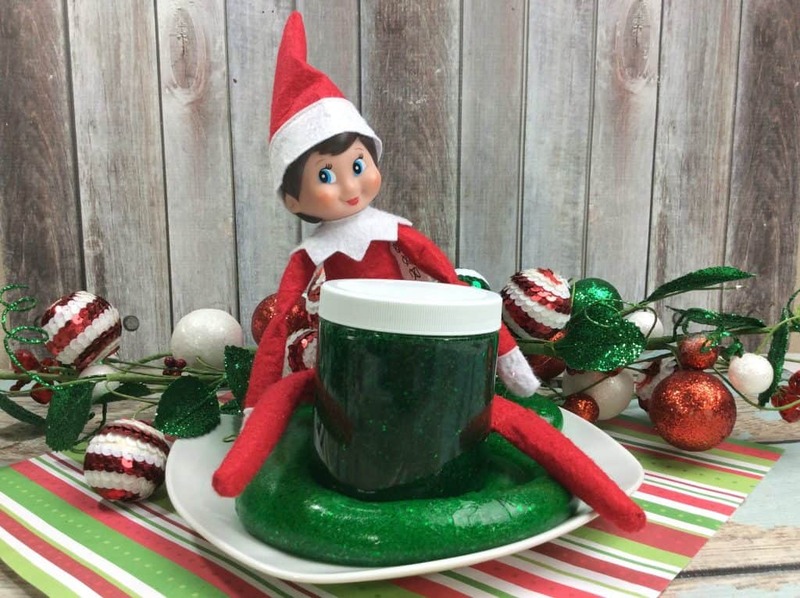 The mischievous holiday elf will love this Elf on the Shelf Slime Recipe. 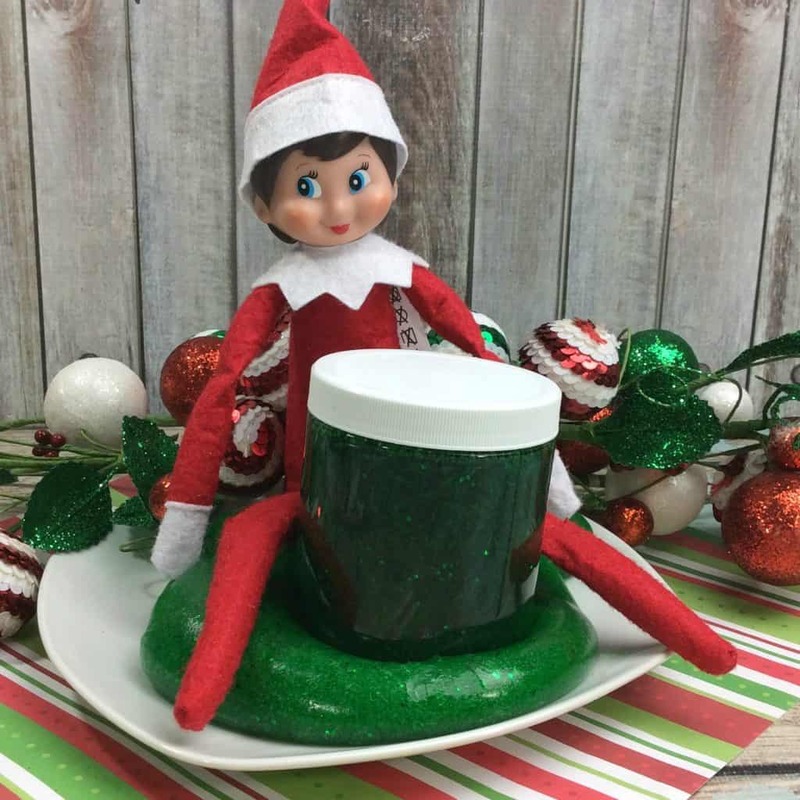 I don’t know about you, but our holiday elf loves all things slimy, crazy and fun! He is always getting in to trouble like building a donut snowman, telling jokes or having snowball fights! 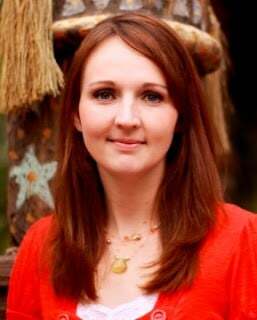 If you don’t have your welcome letter yet, don’t forget to print up the Holiday Elf Welcome Letter! 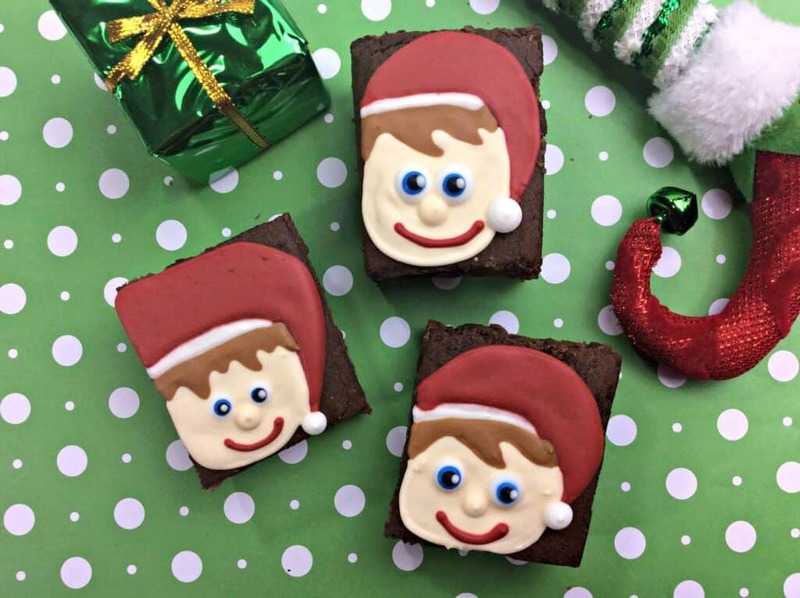 There are so many silly and fun ideas for each day that your Elf on the Shelf movies, that will make your kids smile. One of my favorite parts of having a holiday elf is seeing the excitement on my kids faces as they look for the crazy adventure their elf went on while they were sleeping. Adventures like hiding candy canes or going fishing. 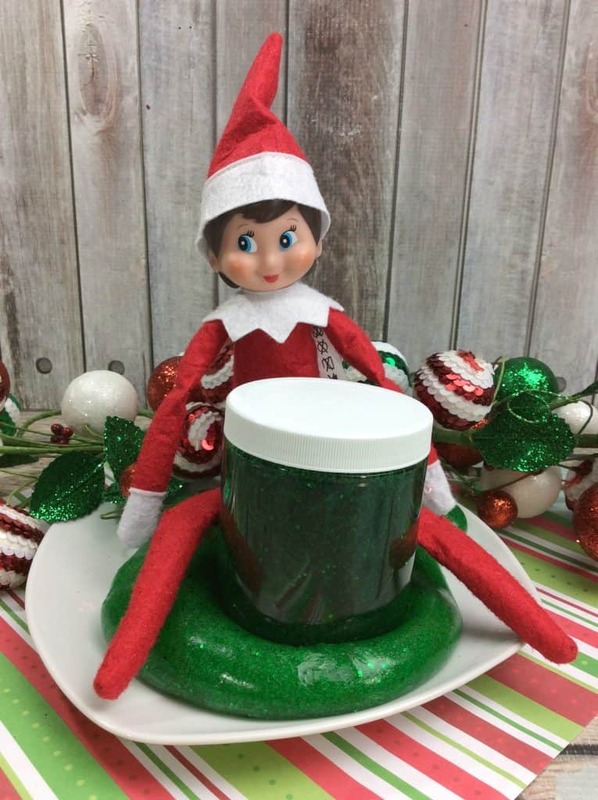 This Elf on the Shelf Slime Recipe will entertain your kids will making them smile! 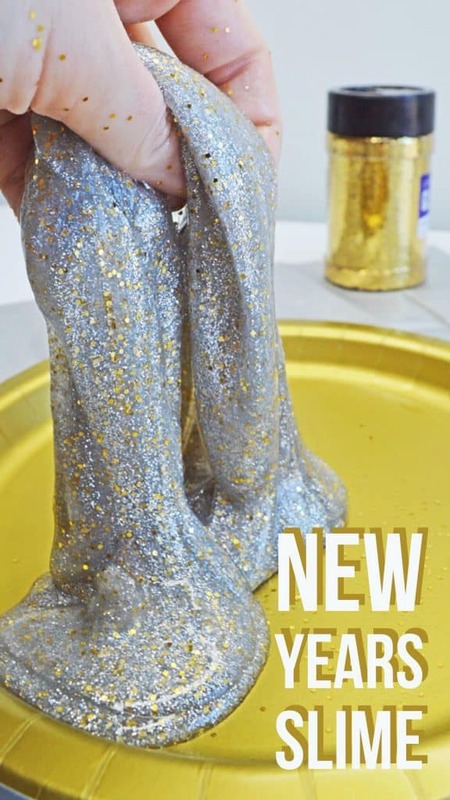 You might also like our Glitter Slime for New Years. Slime is really pretty easy to make and can be a lot of fun. In a large bowl, combine the Elmer’s glue, baking soda, contact solution, glitter (extra glitter makes it sparkly and fun), and food coloring then mix until combined. The slime will start to get firm and you will know that it is done. 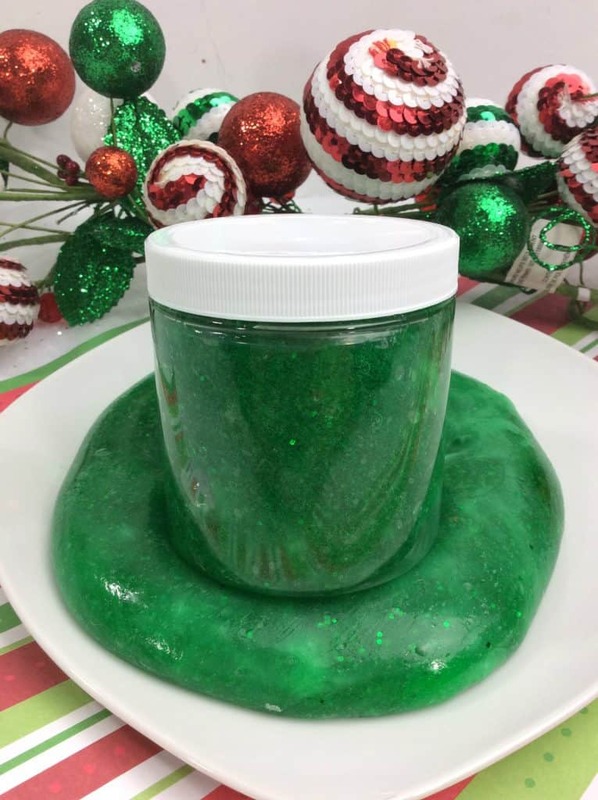 Scoop slime into your hands and place it into the mason jar or plastic container for storage. 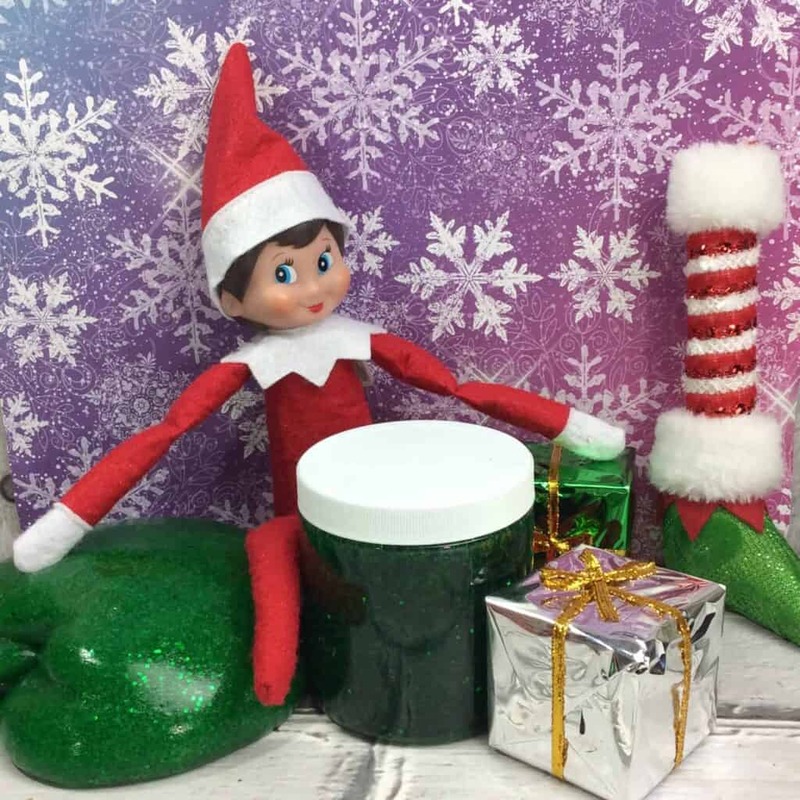 Kids love playing with slime so what a fun surprise from their holiday elf! On the naughty list? 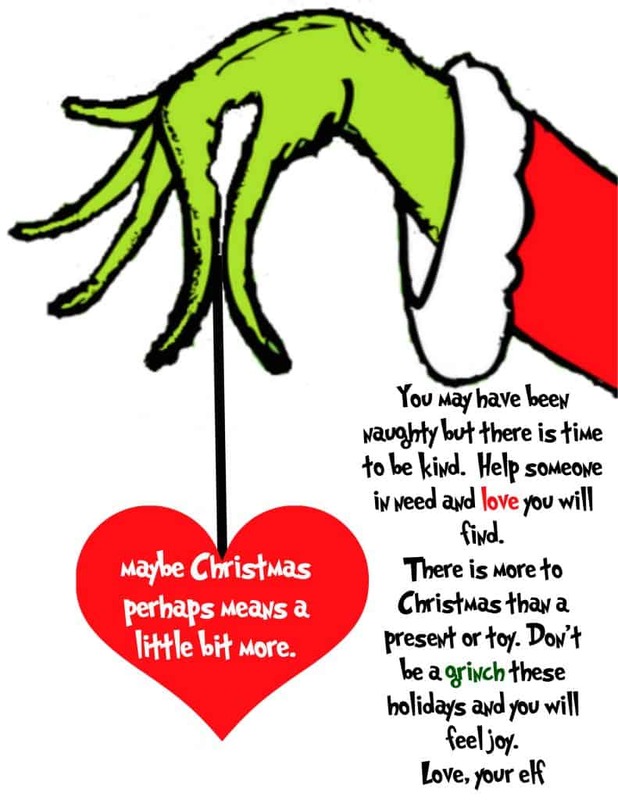 This FREE printable will remind your kids not to be a grinch this Christmas!